Professional Conveyancing Services (PCS) is very much a Family owned and operated business in excess of 30 years. 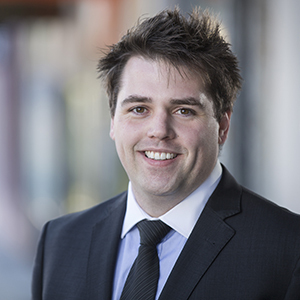 Established in Glen Waverley in 1986 PCS was one of the first practising Conveyancing firms in Victoria and prides themselves on professional and friendly services for you… The Client. Founding Principal, Pauline Barrow, has been instrumental in pioneering the Conveyancing profession for others who have chosen Conveyancing as a career path. After completing a Business Course in the 1970’s, Pauline began her professional career in the legal services market, firstly working in legal firms for 10 years and thereafter in her own Conveyancing firm established in 1986. 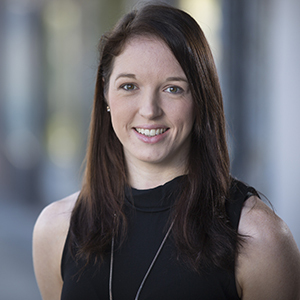 She is a hands-on Conveyancer but is also interested in seeing her profession grow within Victoria and nationally and therefore has taken on numerous roles at an executive level within the Conveyancing Profession. 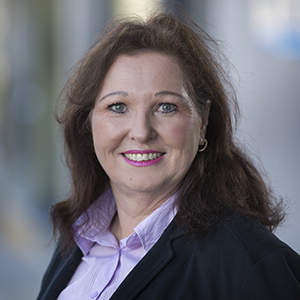 Pauline is a founding member of the Victorian Conveyancers’ Association which is now the Australian Institute of Conveyancers (Victorian Division) and has been at the head of the field as the Victorian State President and National President of the Australian Institute of Conveyancers. Copyright © 2018. Designed by Jesse Roberts.